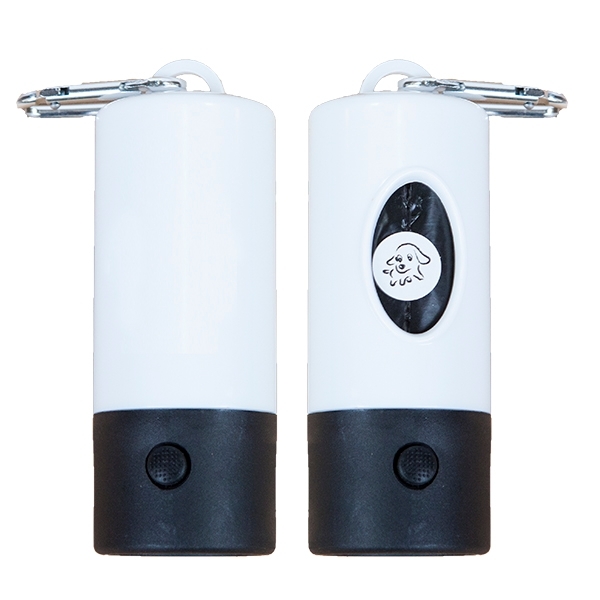 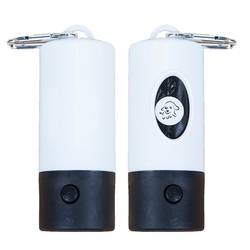 Dispenser has push button LED for early morning/late night walks. Includes 20 Polybags. 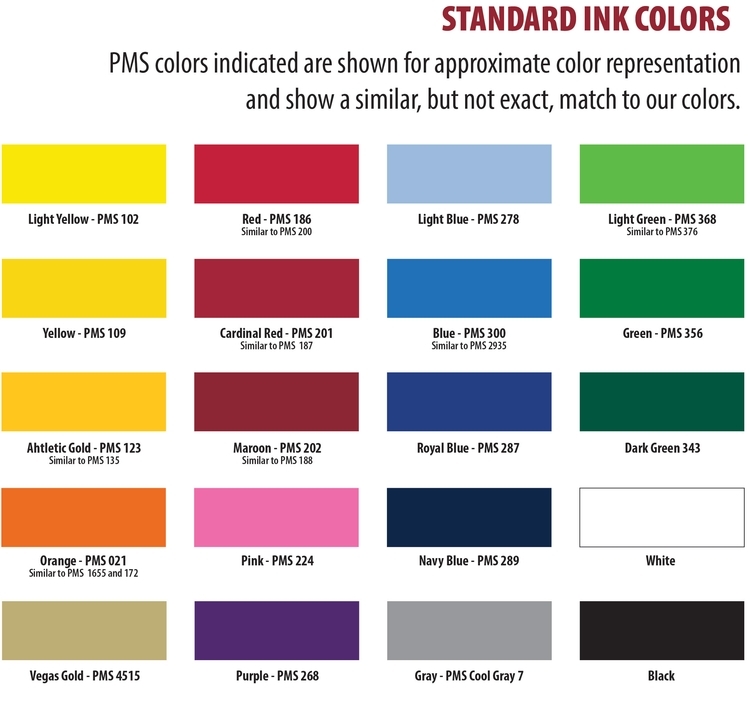 Price includes a 1-color pad print on one location. 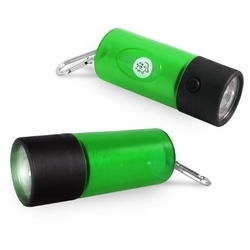 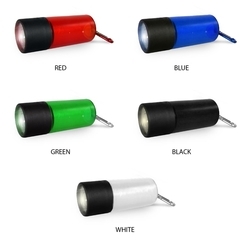 Size: 1.5" D. x 4.5" L.
Imprint Area: 1.75" W x 1.1" H.
Product Colors: Black, Blue, Green, Red, White.